Don’t have time to meet? Can’t travel? Feel overwhelmed by the rails on the high street? We can have a face to face style session online. 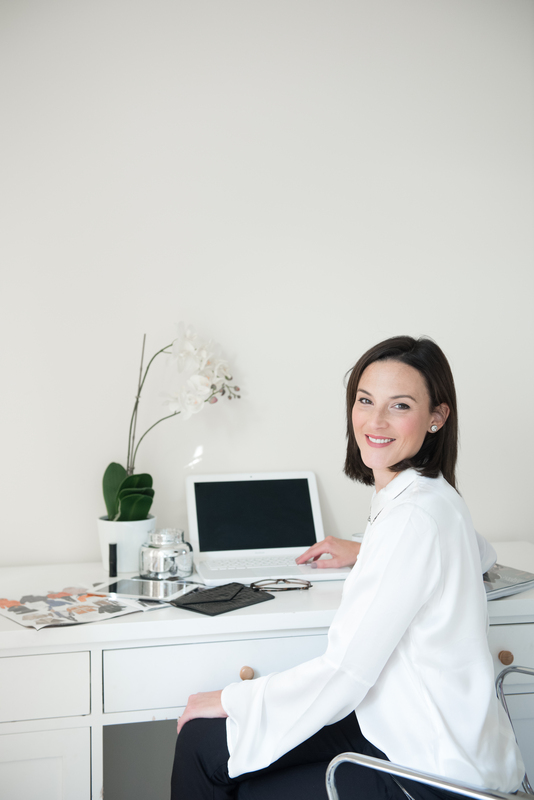 Using Skype or Facetime you can relax in the comfort of your own home while we talk body shape, colours, styles and where to shop. For those seeking an online personal shopping experience, I can do all the shopping for you, compose your looks and handle returns. And if you’re not too far away I can personally deliver your new clothes to you or you can come to my studio in Sherborne where everything will be ready for you to try on. My online clients are as far afield as Hong Kong, so for them delivery goes direct! If you would like everything to be handled by me, I can complete the ordering for you, we’ll style the looks together either in your own home or at my studio in Sherborne, then I can take all the hard work away for you and action any returns. In addition, your personal style guide can be purchased for an additional cost and will be provided within 3 days of your personal shop. It will be based on your criteria and budget including style boards and links of where to shop and order from. 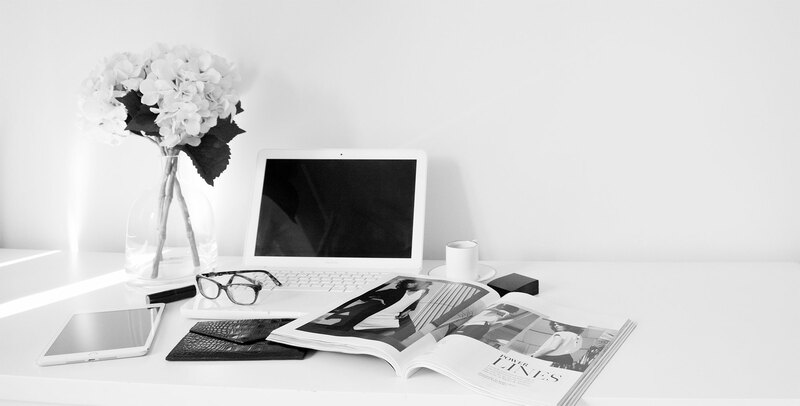 An on-line Shopping Experience (minimum of 2 hours) is great on its own, however if you are looking for a complete makeover and knowledge that will help you shop on your own in the future, bespoke packages can be tailored along with on-line colour, shape & style consultations, on-line wardrobe re-styles, skincare and makeup advice. If you’d like to find out more about package prices please drop me a line to info@lindsaypunchstyling.co.uk or contact me here.